Especially if she steals your heart! To mayor and single dad Mitch Kincaid, Second Chance, Idaho, is something of a time capsule, and he wants to keep it that way. His problem? Gorgeous pregnant redhead Laurel Monroe, who, along with her family, now owns the town. 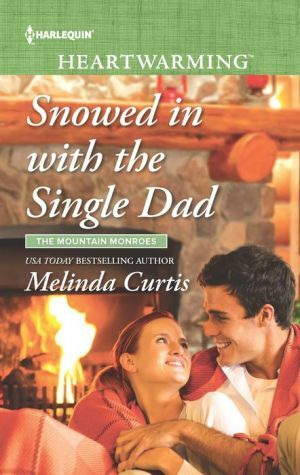 But sometimes all it takes is an unexpected opportunity—and a snowstorm—to turn Mitch’s bad first impressions into a second chance at love!